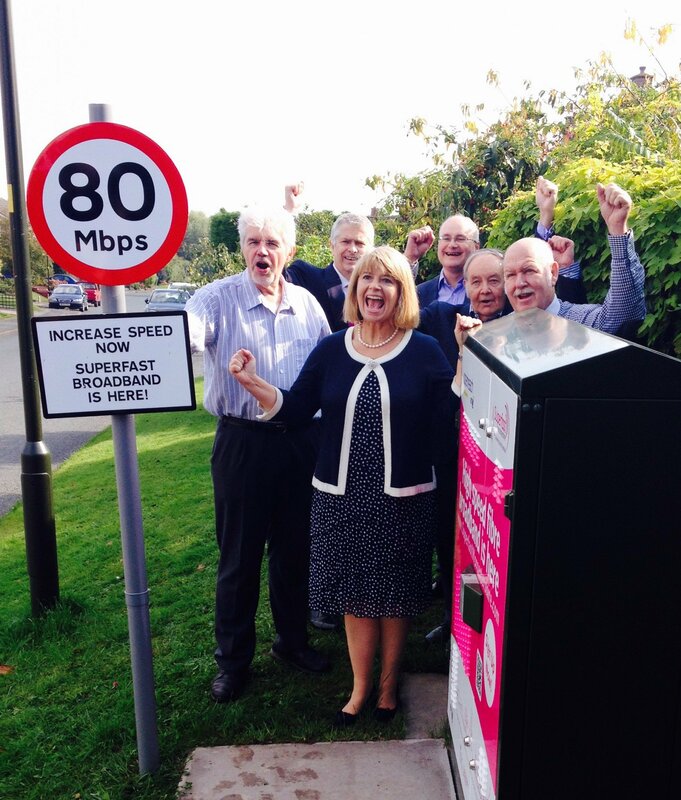 Delivered by Superfast Worcestershire, a partnership Worcestershire County Council, BT and the Government’s Broadband Delivery UK, the Superfast Broadband programme has already boosted connectivity for thousands of homes and businesses. With the existing £20m programme providing 90% coverage across the County by Summer 2016, the Worcestershire Local Enterprise will invest a further £2.39million grant funding alongside Broadband Delivery UK (BDUK) fund and BT to bring coverage to 95% by summer 2017. Our investment will provide Broadband for more than 8,000 additional premises meaning homes and businesses across the County will be able to access superfast speeds of 24 megabits per second (Mbps) and above by 2017. 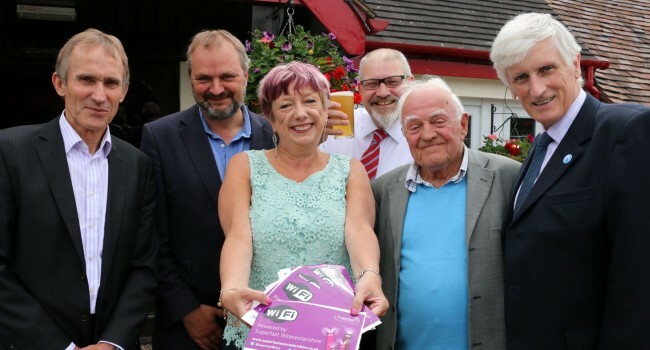 First class internet connectivity is a key ingredient to the success of many businesses within the county and so local businesses are being encouraged to register for updates to ensure that they upgrade at the earliest opportunity. View the latest information on the Superfast Worcestershire rollout here. For further information including maps showing anticipated coverage and a ‘postcode checker’ so that businesses can upgrade at the earliest opportunity as well as the ability to sign up for regular updates on the programme, visit the Superfast Worcestershire website. Pictured: Karen Lumley MP joins the Chair of the Worcestershire LEP Business Board and other representatives as Superfast Worcestershire drives towards 90% premises coverage.